Developing his music career in his home state of Washington, Riffle has opened for Death Cab for Cutie and collaborated with members of The Mars Volta, Ollabelle and Antony and the Johnsons. Riffle's last EP Another Dream was placed in rotation on over 150 radio stations in the US and featured on Sirius XM. 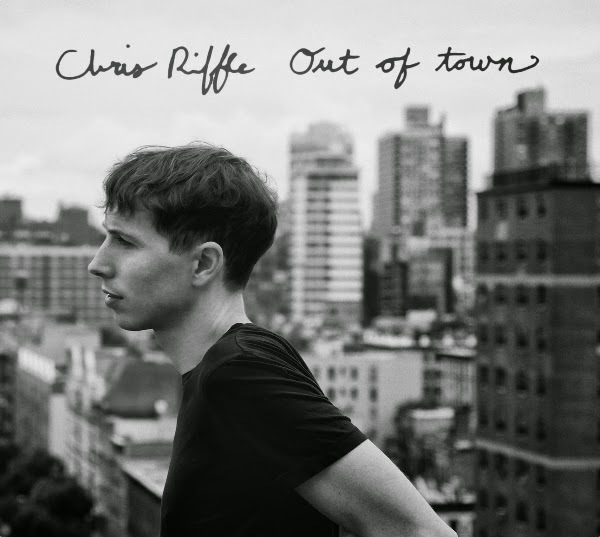 His new full length, Out of town, recorded at One East (Rolling Stones, Lou Reed), produced by Jimi Zhivago (Ollabelle, Kim Taylor) and mastered at the Magic Shop (David Bowie, Arcade Fire) was released early this month. His just released his music video "Nothing But the Waves," the second single from his new album Out of Town. Out of Town is out now and available HERE!